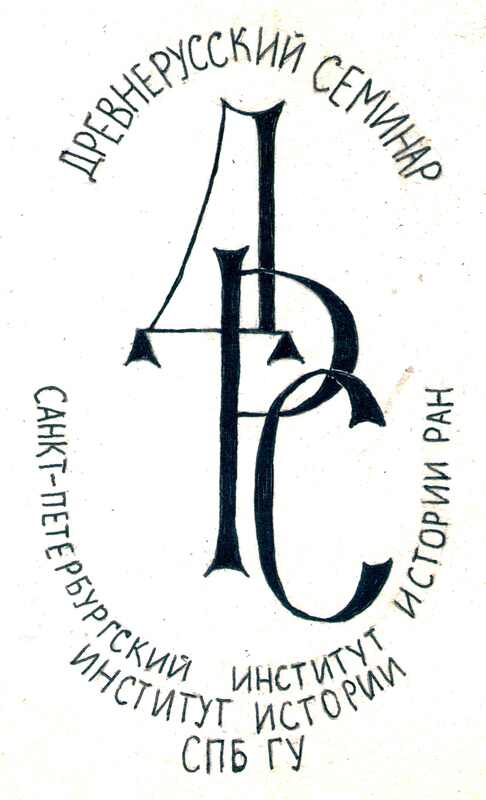 Based on the material from the funds of Scientific and Historical archive of Saint Petersburg Institute of History of the RAS research fellows of the Archive have created two sections of the virtual exhibition related to the collection of academician N.P. Likhachev (in Russian), presented now to the visitors of the Institutes website. 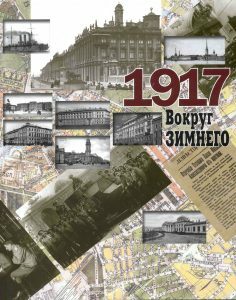 “Politicheskaya encyclopedia” publishers issued a book “1917. Around the Winter Palace” (“1917 g. Vokrug Zimnego”). 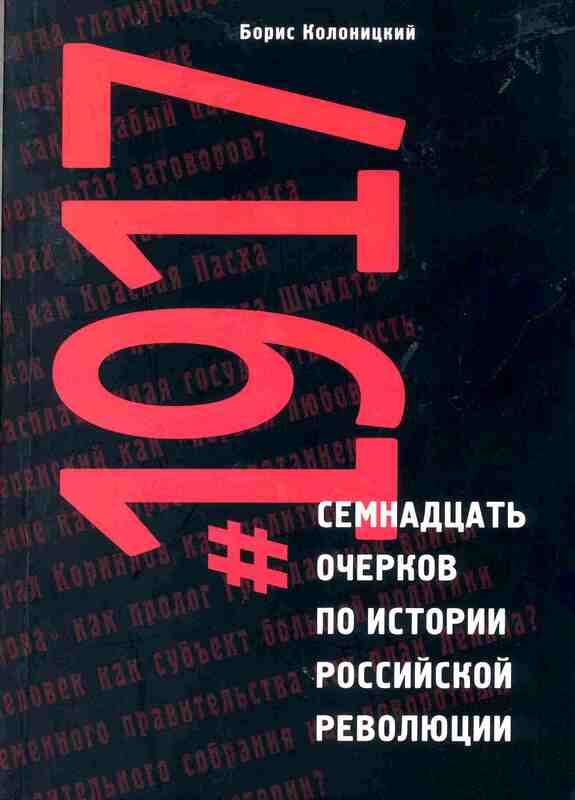 The idea of this book belongs to Yulia Kantor, who was also its editor-composer. Cand. Sc. In History S.V. Kulikov and Cand.Sc. in History K.A. Tarasov are among the authors of this encyclopedia. The subject of Revolution is a “dotted line” of the historical knowledge: some events, which took place in Petrograd in 1917, were well-known, but between them there is emptiness. Toponymies, the routes of political figures of Petrograd during revolution are tabula rasa for the most of us. This collective monograph both raises and solves a number of questions and will be of interest for specialists-scholars as well as for a wide range of readers. 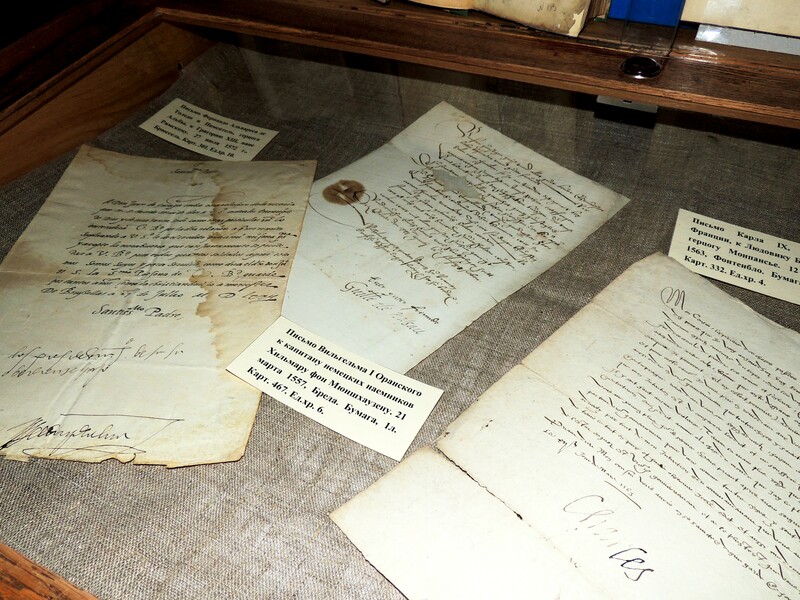 December 7, 2017 at the Reading hall of Scientific and Historical archive the exhibition “Reflection of the Reformation in Europe in documents of the Archive of Saint Petersburg Institute of History of the RAS” has been opened. 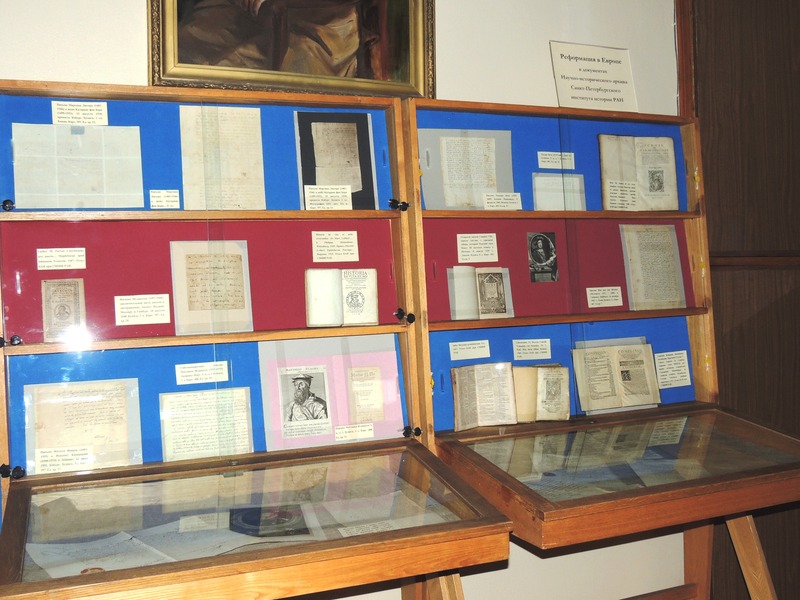 Genuine letters of well-known figures of the Reformation from Germany, England and Switzerland are on the display. Among them there are letters by Martin Luther, Philipp Melanchthon, the Queen of Scots Mary Stuart and the open letter by Henry VIII. The exhibition incorporates also some other documents and early printed books of the period of the Reformation and the Counter-Reformation. 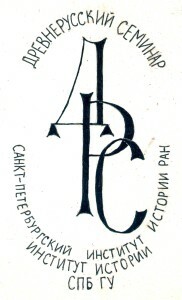 The exhibition has been organized by the archivists of the Western European section of the Archive Cand. Sc. in History E.I. Nosova, Cand. Sc. in History N.B. Sredinskaya and research fellows of the Department of General History Cand. Sc. in History S.A. Isaev and Cand. Sc. in History T.N. 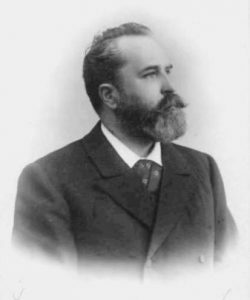 Tatsenko. 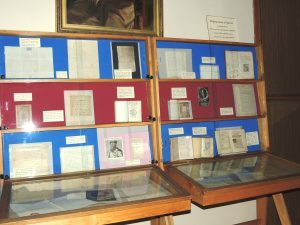 The exhibition is open for visitors in the office hours of the Reading hall of the Archive till December 28, 2017. The Polish Institute in Saint Petersburg, Saint Petersburg Institute of History of the RAS and the Institute of History and Political Science University of Białystok announce the completion of of the 10th Open Contest “Topical Science”. On November 27, 2017 the results have been summed up. The diplomas will be awarded on December 14, 2017 in the Conference hall of Saint Petersburg Institute of History of the RAS. The new book by B.N. Kolonitskii “#1917: Seventeen sketches on the history of the Russian revolution” has been published by the publishing house of the European University at St. Petersburg. ISBN 978-5-94380-243-0. 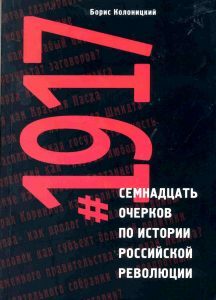 One may think that the history of the year 1917 has been studied thoroughly for the past 100 years. However scholars still turn to different issues connected with this period. Boris Kolonitskii suggests his answers, the author of some publications on the history of the Russian revolution. Saint Petersburg Institute of History of the RAS in cooperation with the Institute of History of SPbSU welcome everyone to session of the Seminar on Old Russian history which is to take place at 4.00 p.m. on November 30, 2017 in SPbIH RAS (Petrozavodskaya str., 7; Conference hall (room 23)) hosted by V.G. Vovina and A.V. Sirenov.